Wonderful opportunity to own a spacious Valencia two-story pool home in the Monte Verde Tract. Inside features include an inviting living room with beautiful hardwood flooring, fireplace, recessed lighting, smooth ceilings and open space. Enjoy entertaining with this wonderful floor plan that has the kitchen central to both the family and dining rooms. Four nicely-sized bedrooms are all upstairs. One of the rooms has a deck attached to it, with stairs that lead you down to the patio and pool. Other features include rv hook up, newer roof, Argon-filled windows throughout, smooth ceilings, recessed lighting, copper plumbing, separate laundry room, walk-in closet in master bedroom, balcony off of master bedroom, and more! Close to shopping, parks, and schools. Make time to visit this amazing, well-maintained home! Please add which home you are making an about for faster response time. If you would like us to call please add your phone number. If you would like an evaluation of your Valencia home please contact me below. 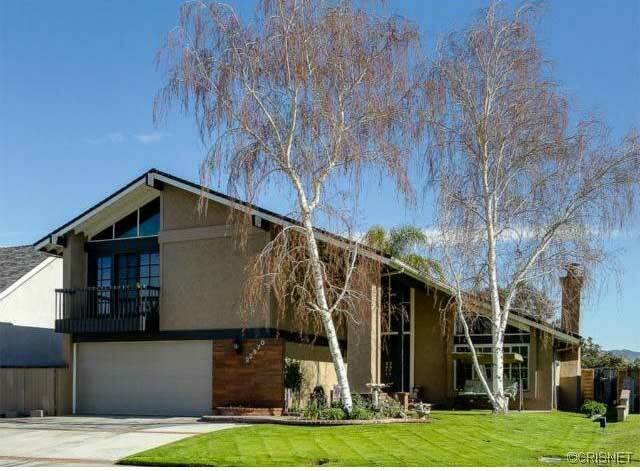 For more information on Santa Clarita Real Estate, it’s communities and homes for sale please click here.